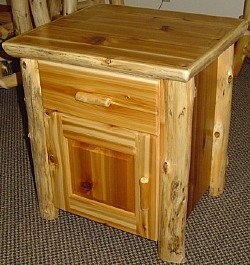 Rustic Night Stands — Rustic Restaurant Furniture and Rustic Hospitality Furniture Designs. Crafted from Reclaimed Wood. 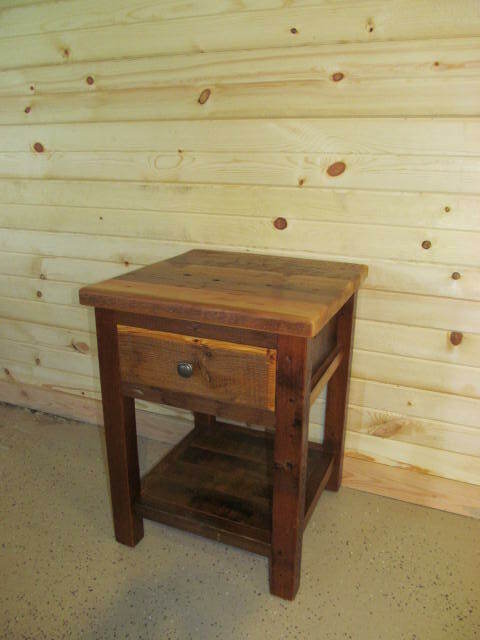 The gallery below is a small selection of Rustic Nightstands that match our rustic dressers. All case goods are made with high quality metal roller bearing drawer slides. Soft and self closing hardware is also available for all case goods with drawers. 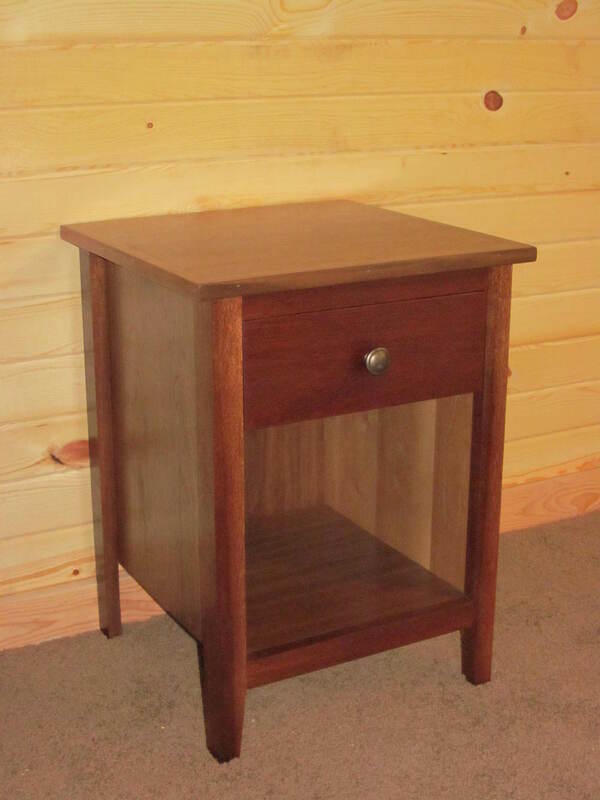 Dovetail drawer boxes are also available, which are made from solid wood. 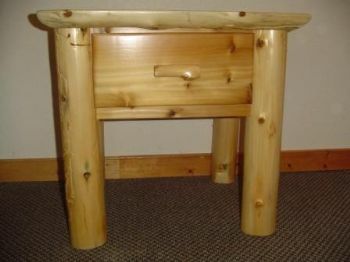 Sizes, styles and stain are all custom and made to your specifications.